﻿ Vikas Chain & Jewellery Pvt. Ltd. 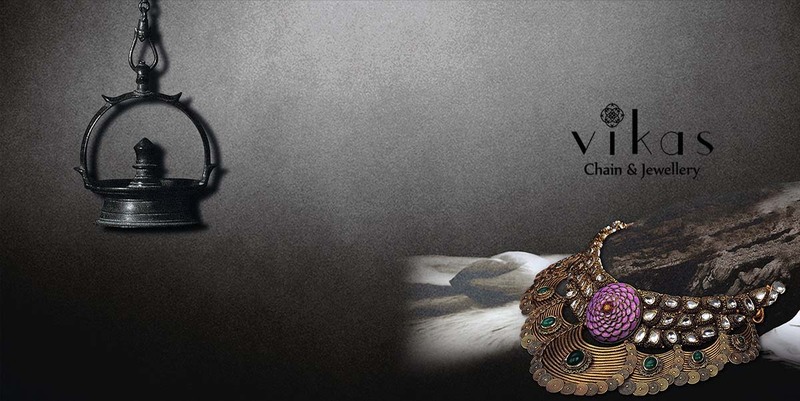 The legacy of Vikas Chain & Jewellery has survived for over 40 pristine years. It has enjoyed an era of perpetuity, despite experiencing fierce encounters by way of big obstacles. Yet emerging triumphant each time. This is clearly a testimony to VCJ's reverence and celebration of cultural products of inimitable craftsmanship. 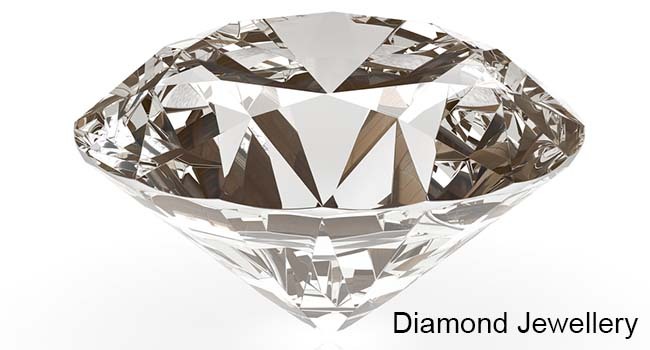 Jewellery has been one of the important markets of the creative expression. To spread the same creative expression VCJ has come up with its new collection 'DIVINE COSMOS'. The Divine Cosmos style of jewellery presents a unique blend of two distinct genres of jewellery crafting. 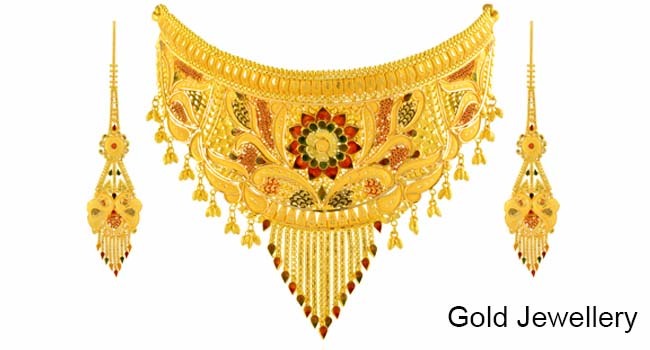 Interestingly, both these styles are standalone techniques of jewellery making, offering infinite possibilities of manifesting the craftsperson's imagination to create something that is magnificently beautiful. 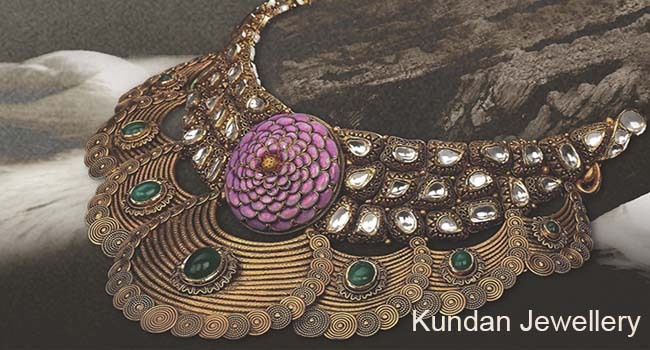 This jewellery galaxy is bestowed with a diversity and divinity of traditions-both ancient and regal. We brought bridal Jewellery from Vikas Chain & Jewellery, Since then they have been our family Jeweller. Sulish ji understand our taste and presents me a personalized piece every time. We have been regular customer, and with time our trust has only multiplied. 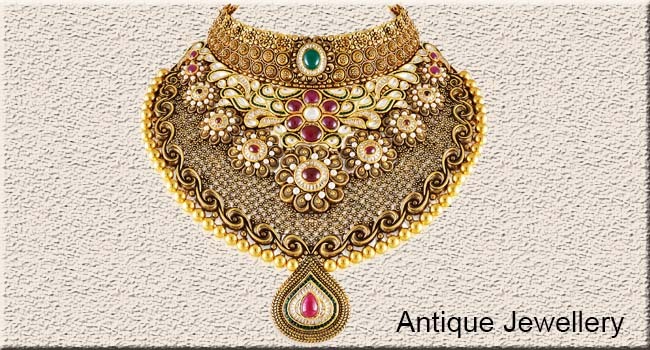 Their quality of jewellery is impeccable and we personally recommend everyone to just give a try. 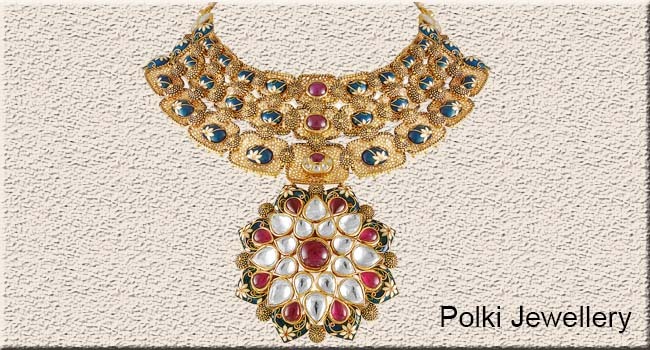 Vikas Chain & Jewellery is a creative jewellery brand. 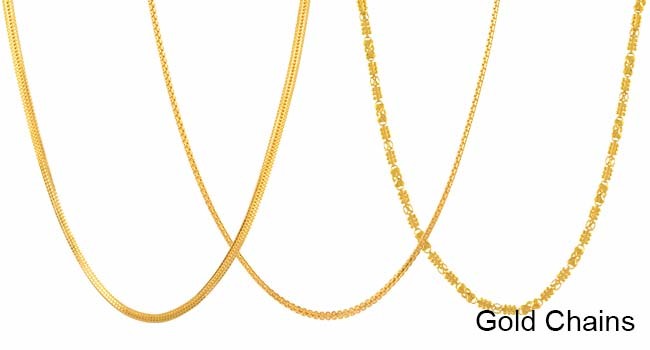 They are having collection in both GOLD & DIAMOND. I am highly satisfied with their rolex replica unique and statement designs. "Feel free to contact us. " Add: 1157/1124, IInd Floor, Kucha Mahajani, Chandni Chowk, Delhi-110006.